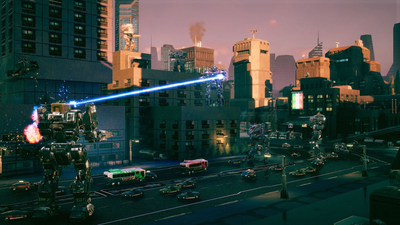 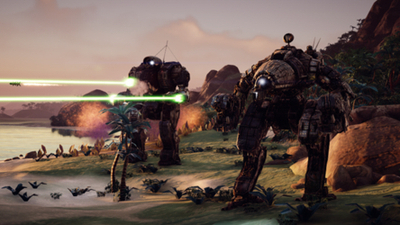 Flashpoints are 'branching short stories' made up of procedurally-generated missions. 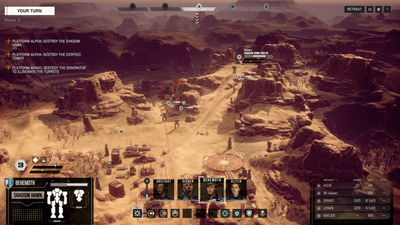 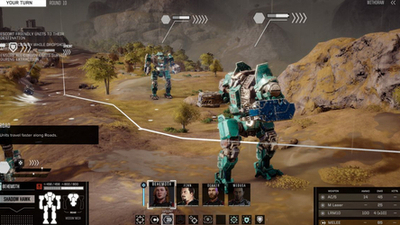 The first BattleTech expansion has been named as Flashpoint and will be released this November. 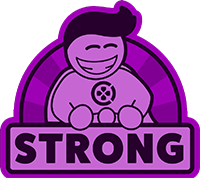 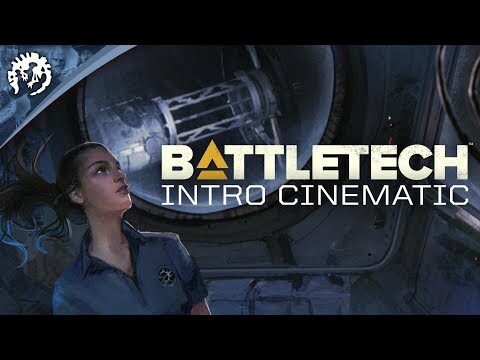 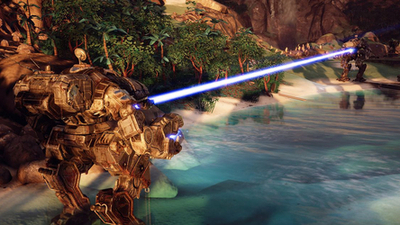 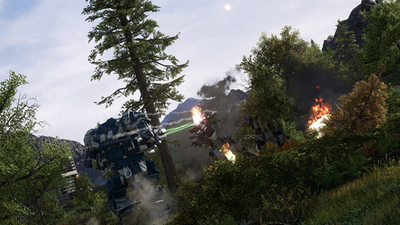 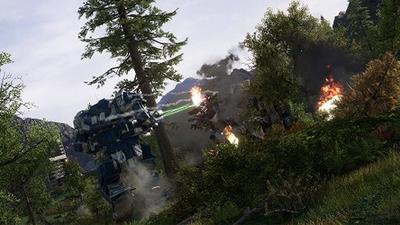 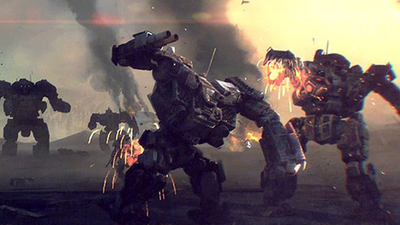 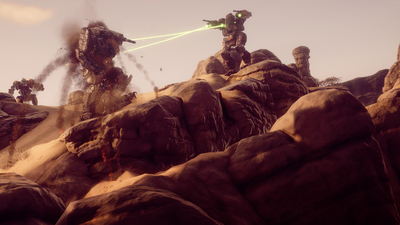 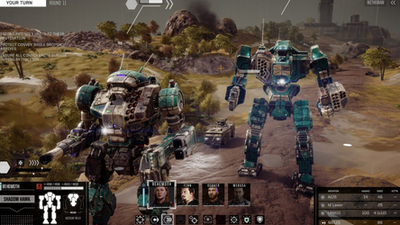 It'll bring some substantial features to the game, including new Mechs. 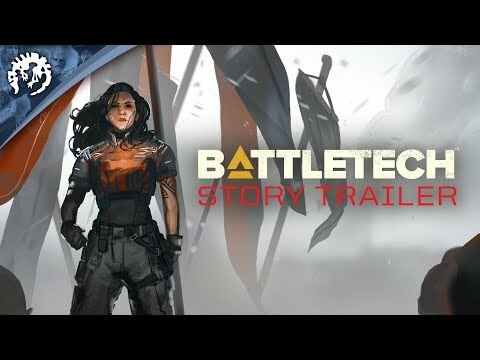 The best BattleTech mods so far for difficulty, speed, camera and campaign structure! 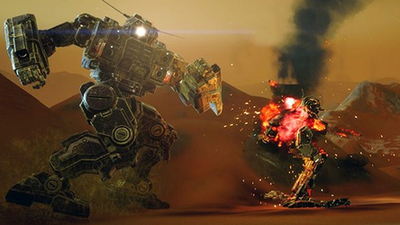 MechWarrior 5 Mercenaries has been delayed to sometime in 2019, according to an announcement by the Piranha Games’ president Russ Bullock on Twitter. 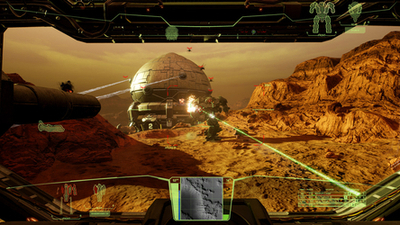 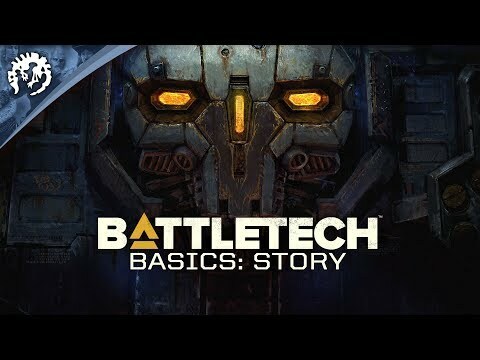 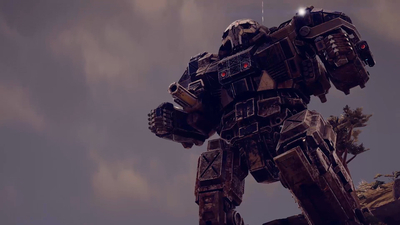 MechWarrior 5 Mercenaries will be the first single-player, action game based on the Battletech franchise since MechWarrior 4: Mercenaries in 2002.